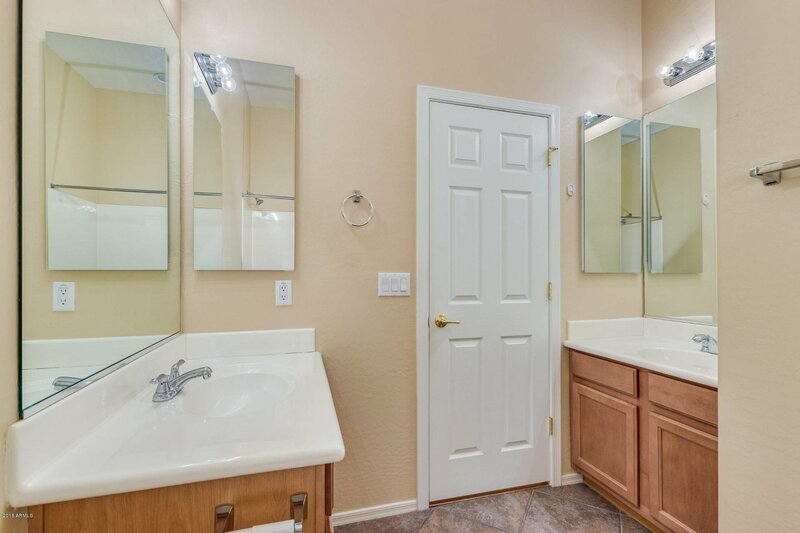 See your new home today! 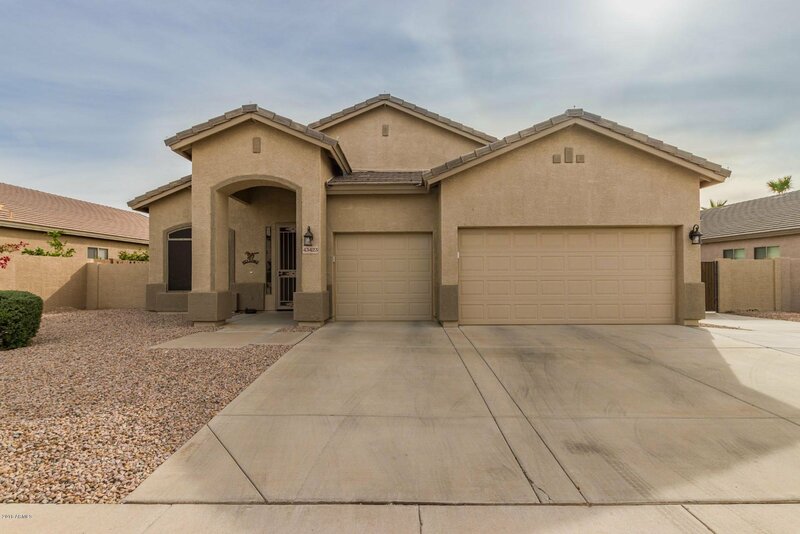 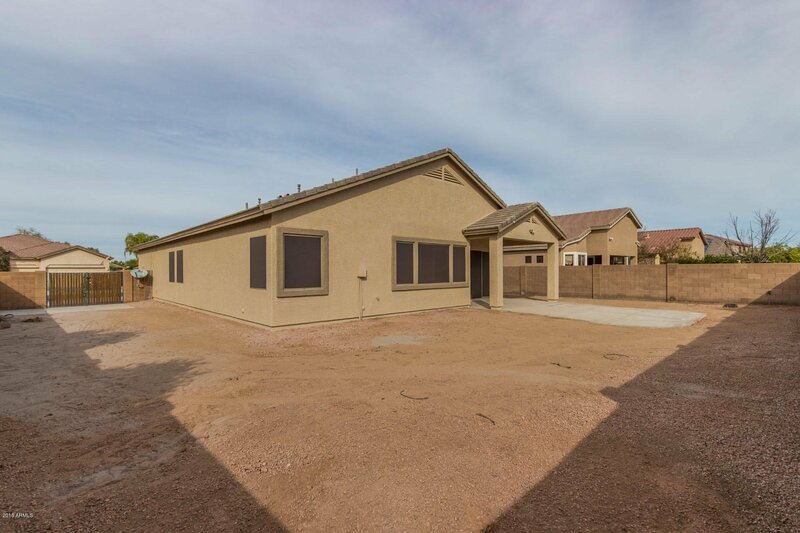 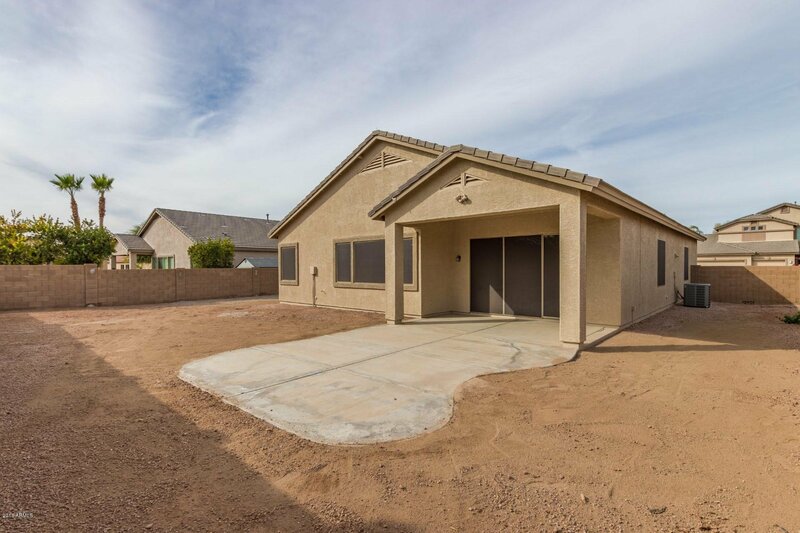 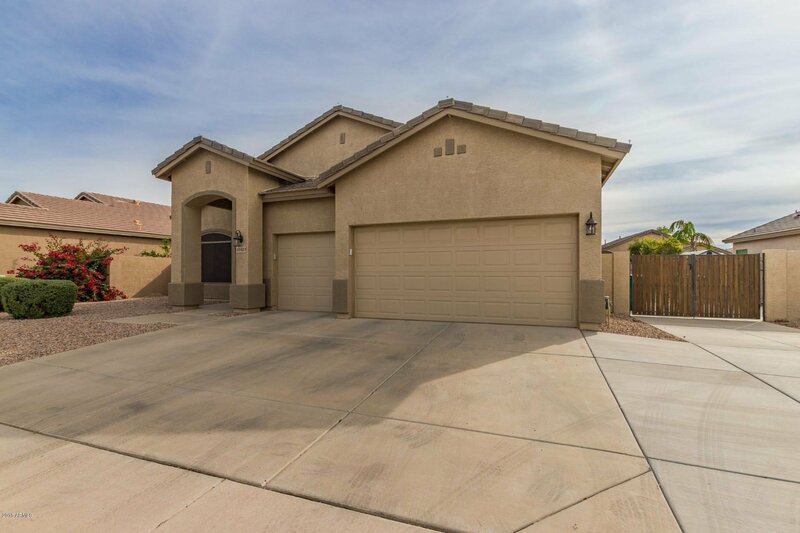 Located in the Rancho El Dorado Community. 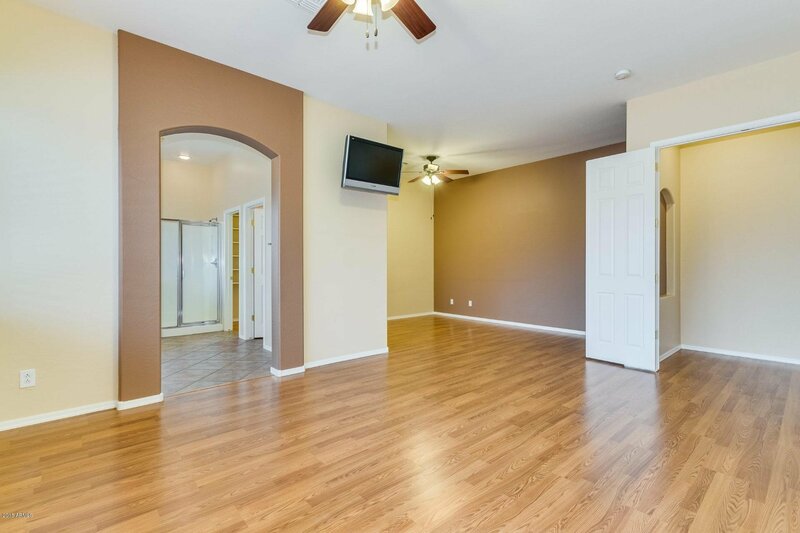 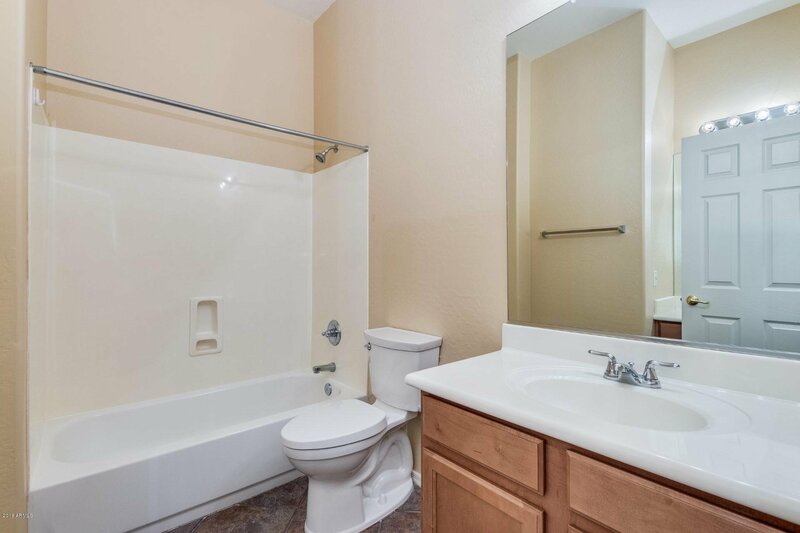 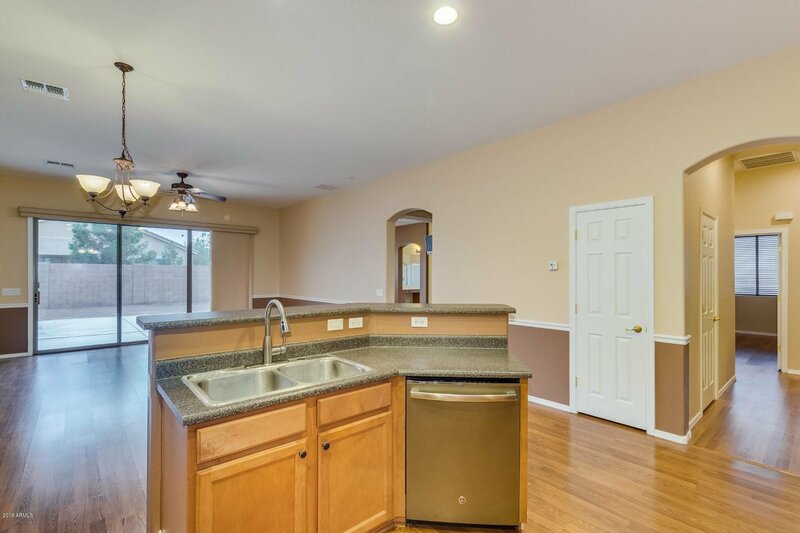 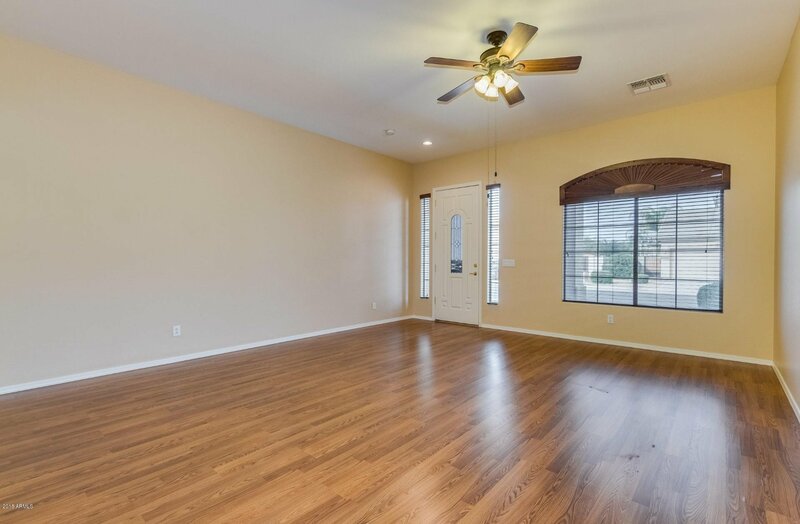 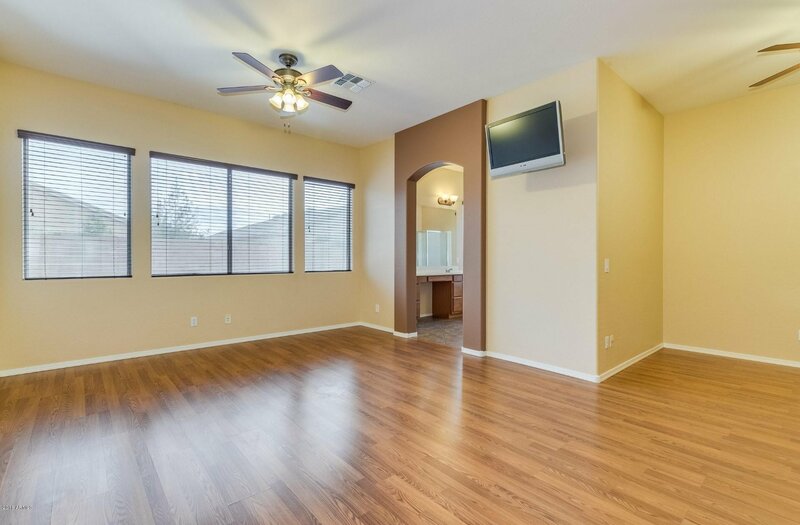 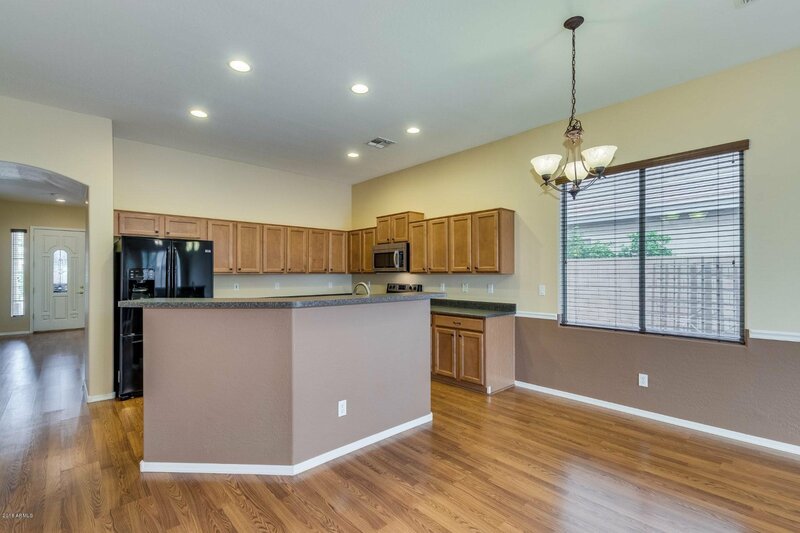 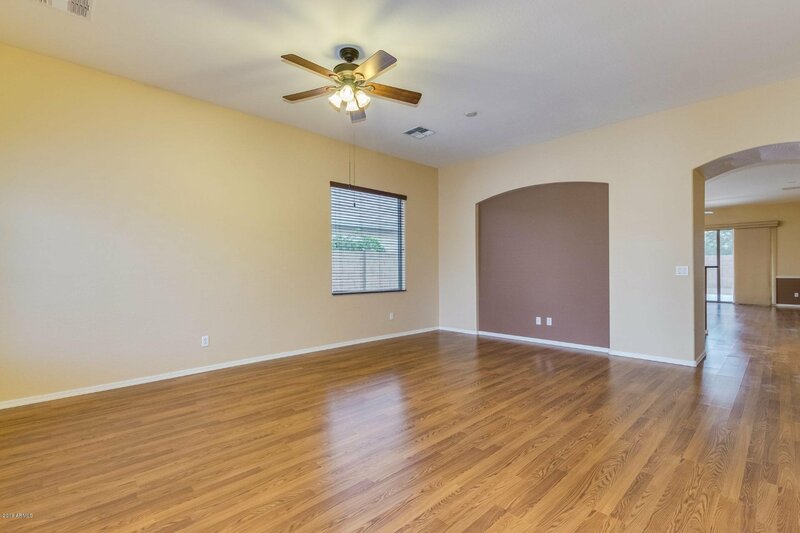 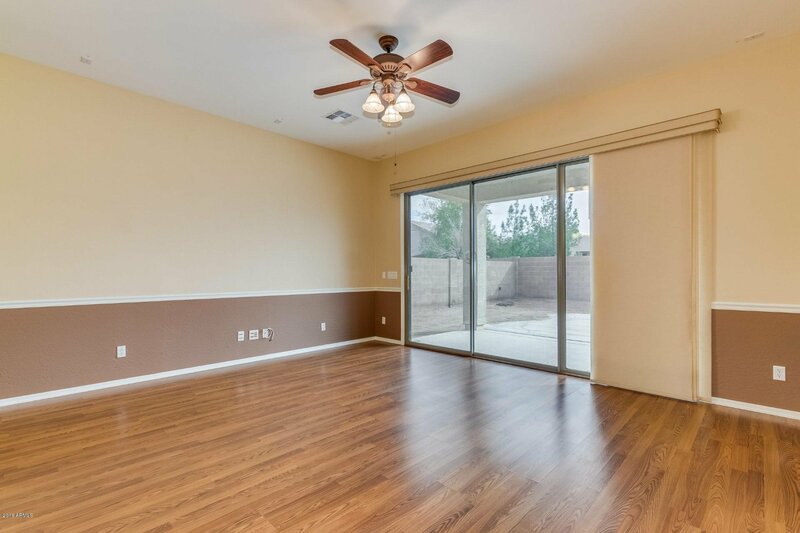 This bright and open flowing home has been tastefully updated. 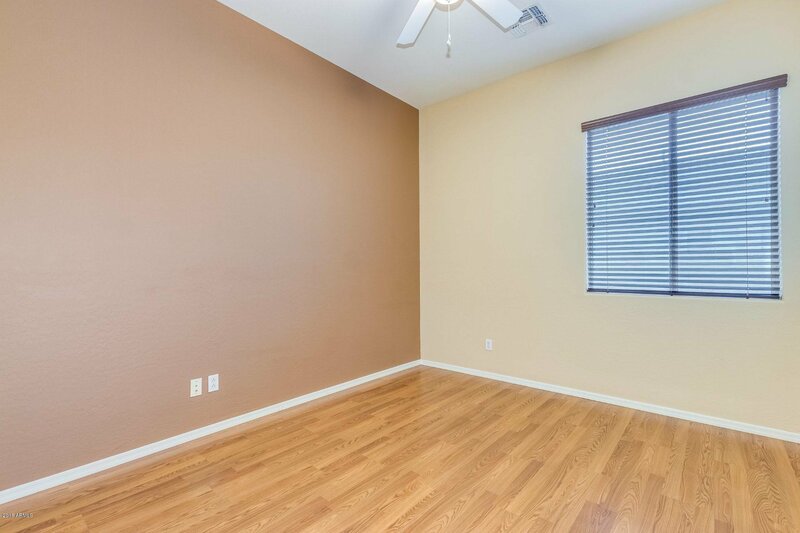 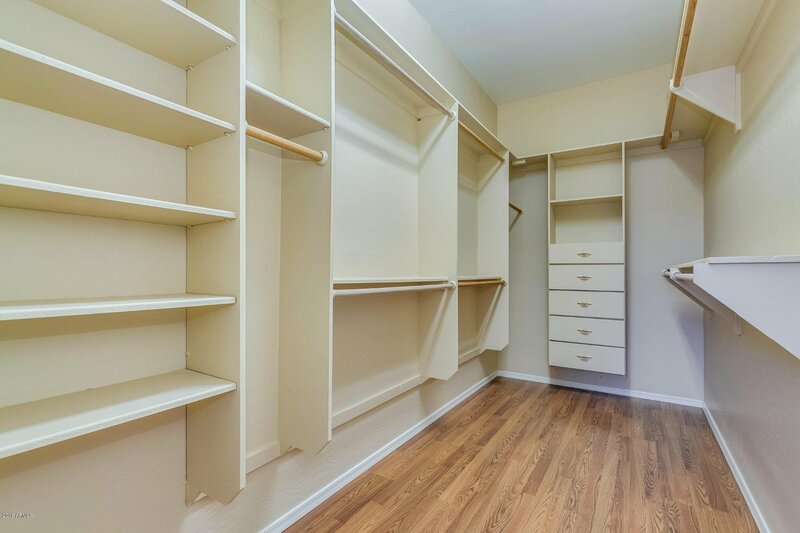 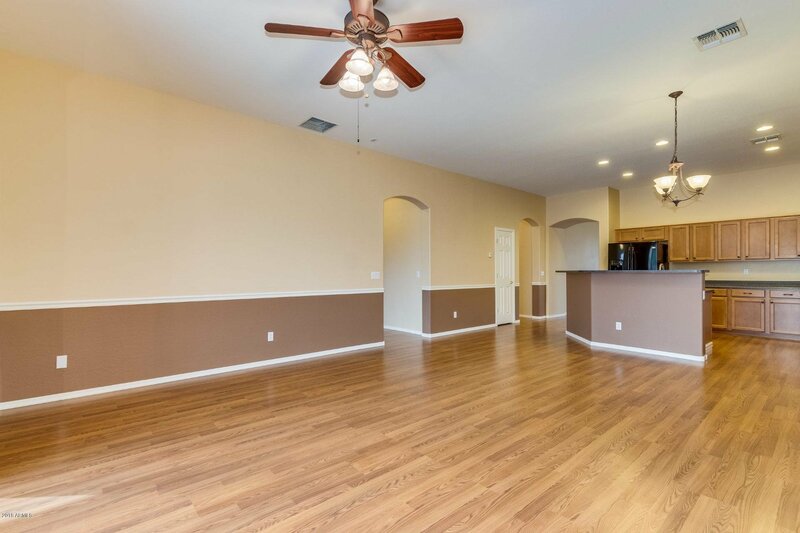 Nice wood flooring, and custom color scheme. 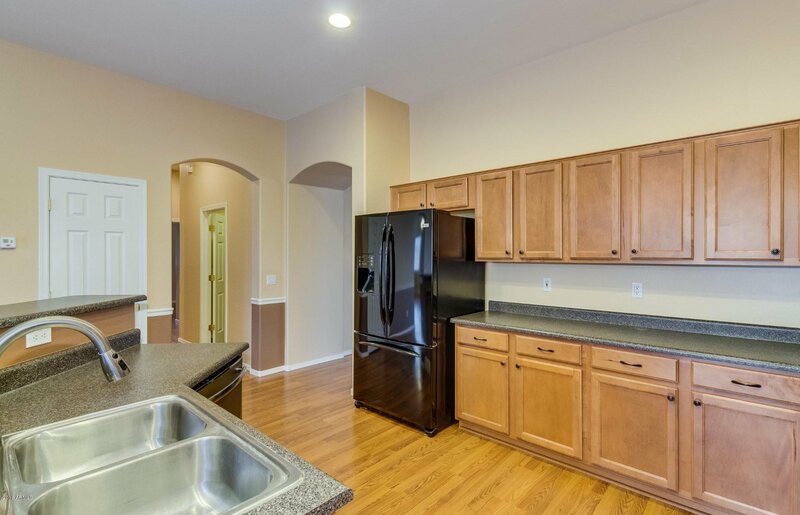 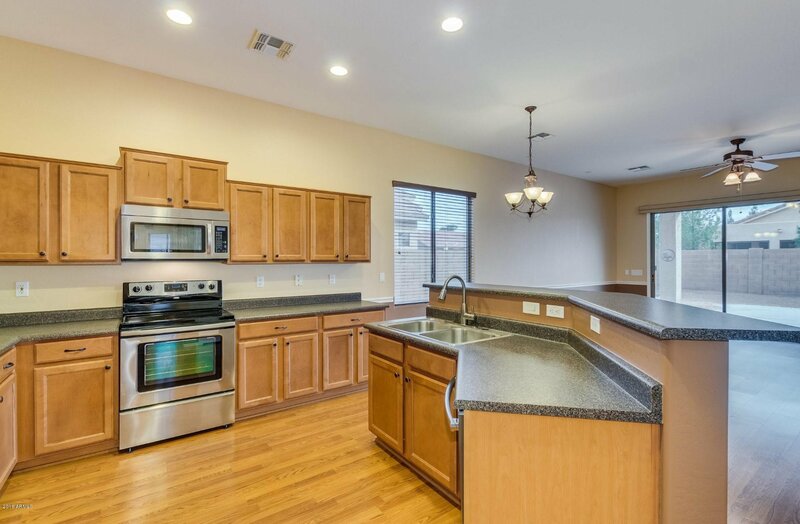 Rich wood cabinetry, stainless steel appliances, and a breakfast bar complete this kitchen. 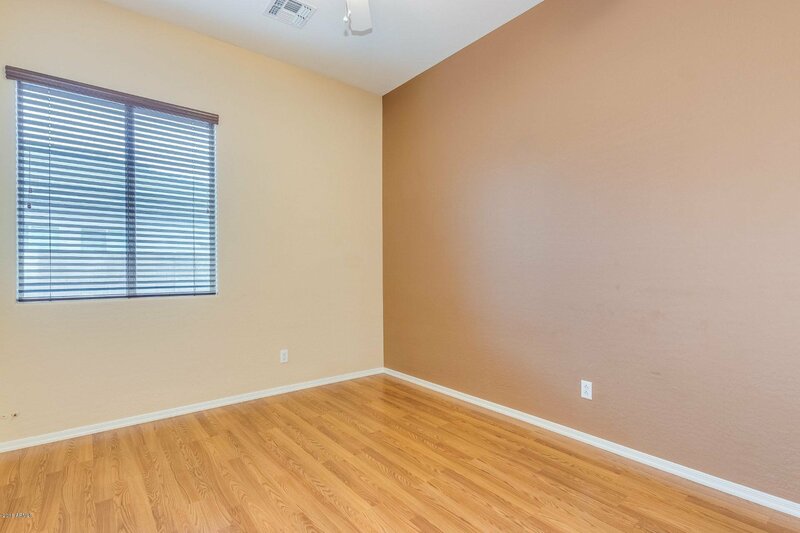 Spacious bedrooms! 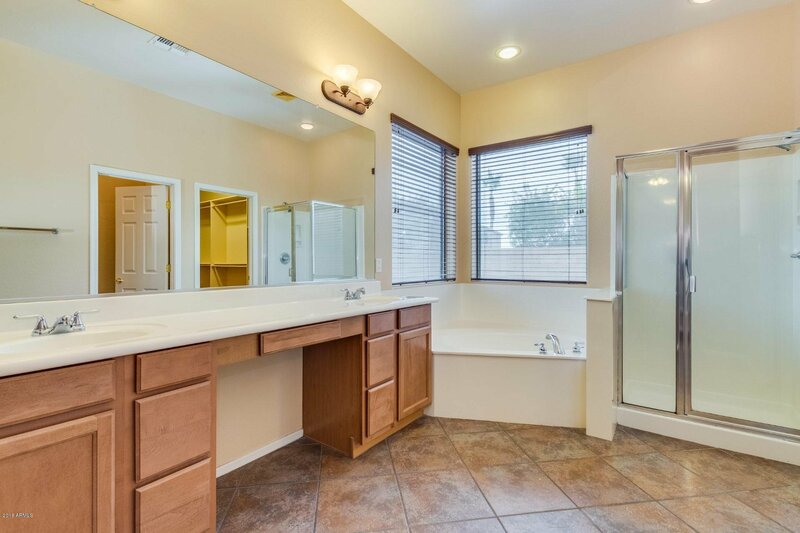 Master retreat includes a sitting area and enchanting ensuite! 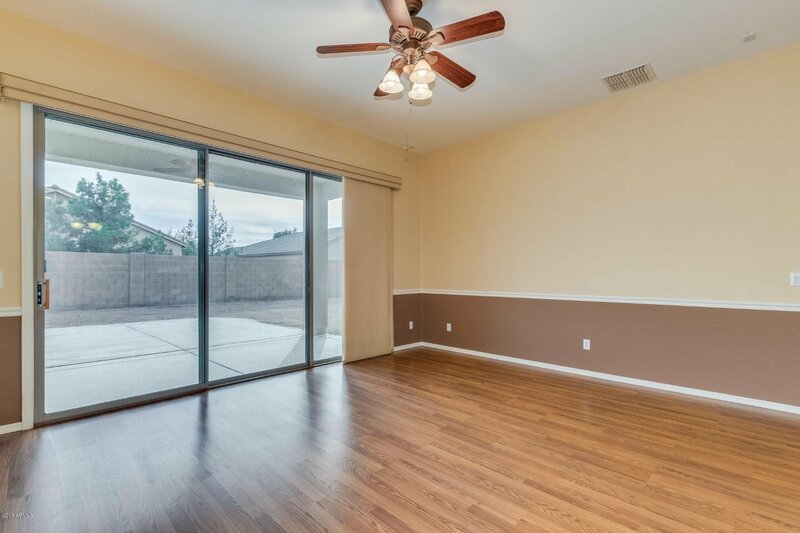 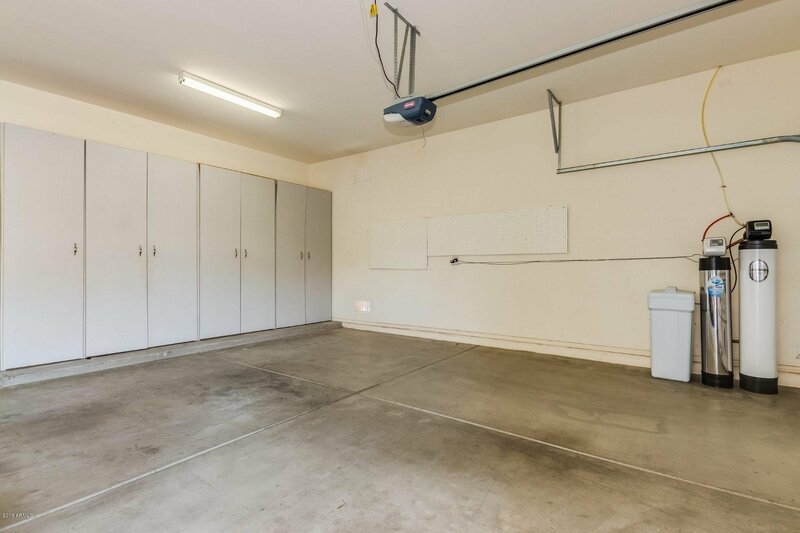 The outdoor space is a blank canvas waiting for your special touch! 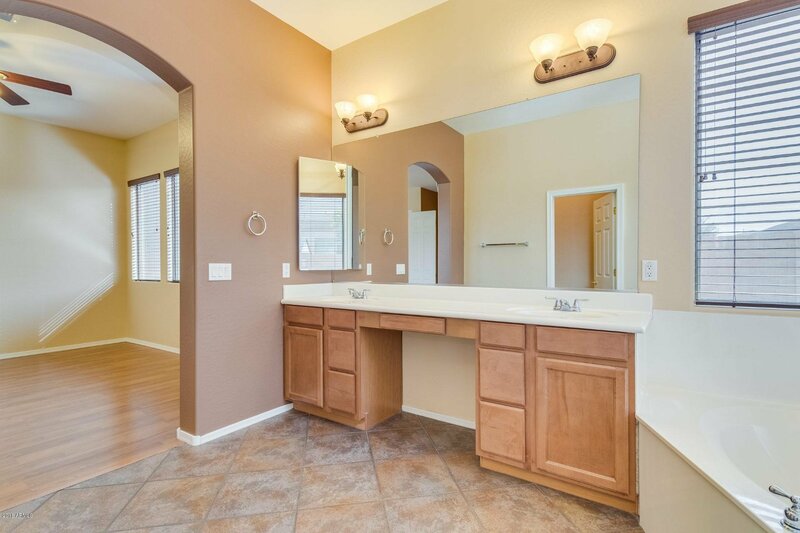 Don't miss out on this beauty!